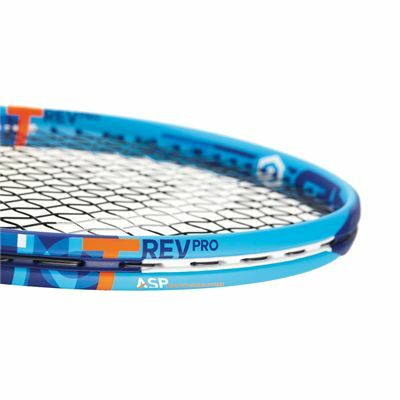 The Head Graphene XT Instinct Rev Pro tennis racket features Head’s Adaptive String Pattern technology which gives the user the choice of two string patterns: an open 16x19 pattern for more power and spin or a 16x16 set-up for enhanced comfort and shot control. 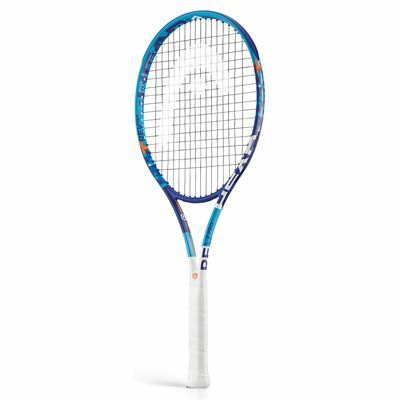 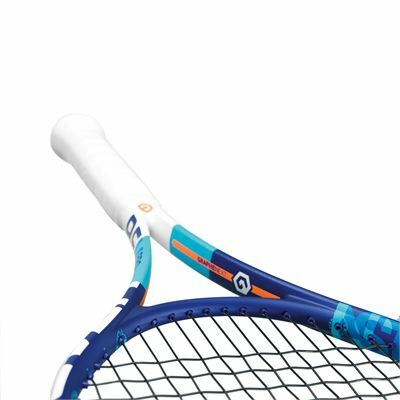 This high-quality racquet is very versatile and can adapt to your game needs. 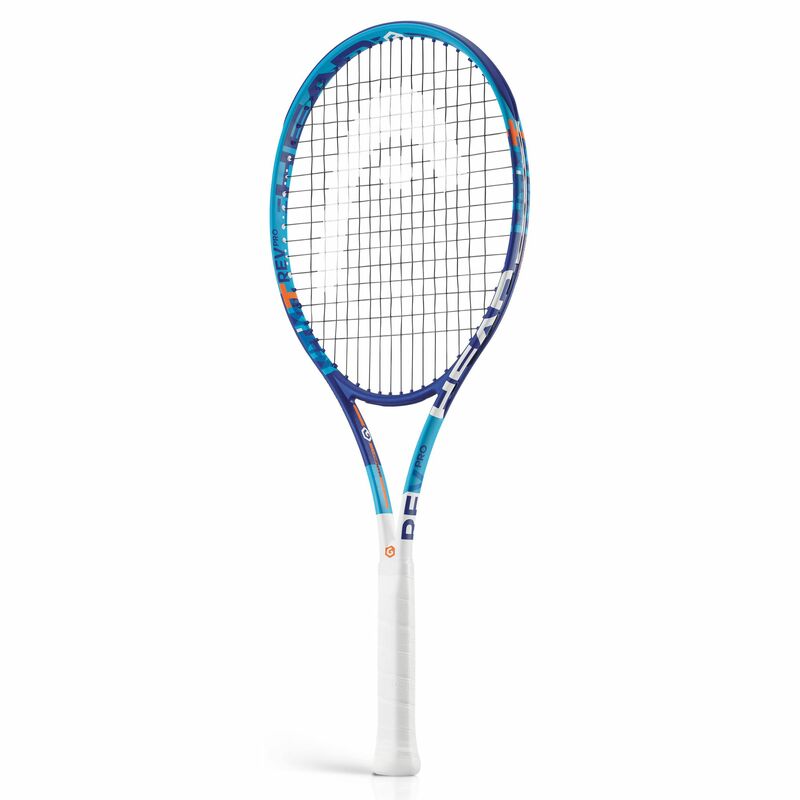 The racket is light, weighing 255g (9oz), and manoeuvrable, and the use of Graphene XT in the frame makes it very strong. 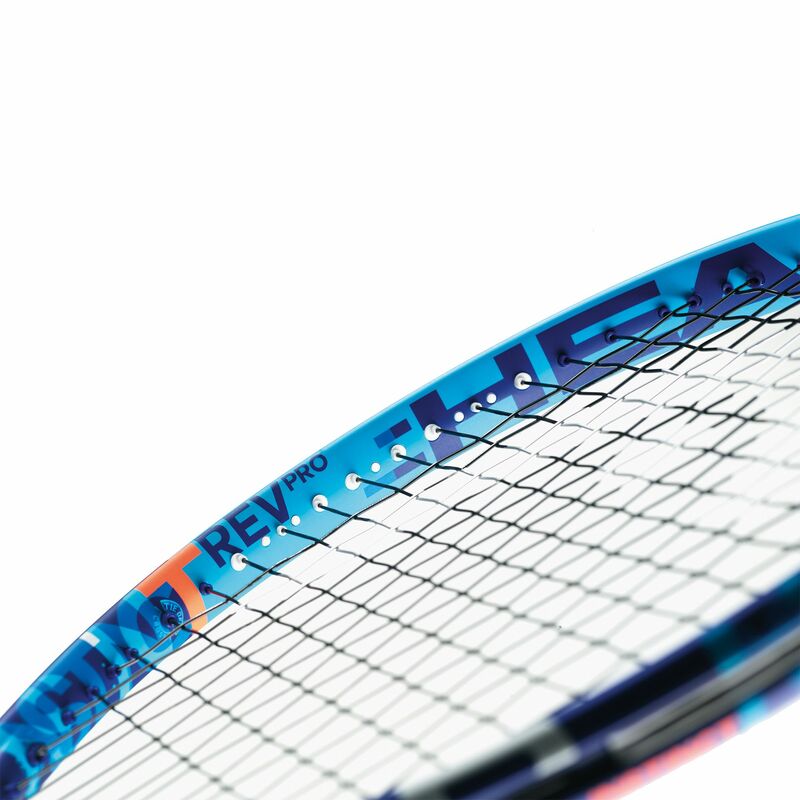 Graphene XT is an advanced version of the world’s lightest and strongest material, and it allows the racket to maintain the same swing weight whilst reducing its actual weight. The Instinct Rev Pro is supplied strung with a Gravity 17/18 string and has a tacky and sweat-absorbent Hydrosorb Pro grip. 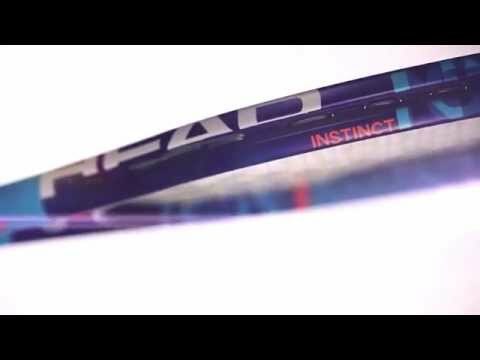 for submitting product review about Head Graphene XT Instinct Rev Pro Tennis Racket.